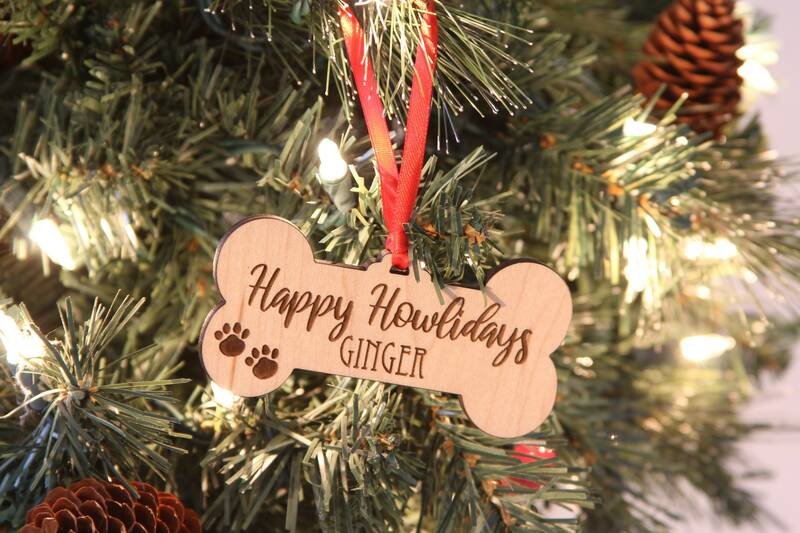 Get your dog's name on this personalized ornament! Happy Howlidays is engraved on this dog bone shaped ornament with your dog's name! Please note the name you'd like engraved in the "notes to seller" box at checkout. 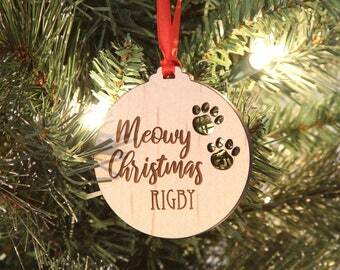 A great ornament for a new furry family member's 1st Christmas. 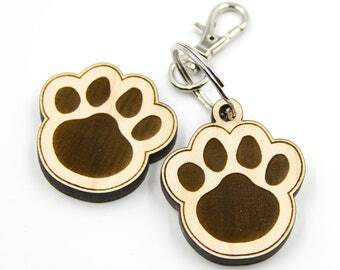 Can also be a great pet memorial ornament. 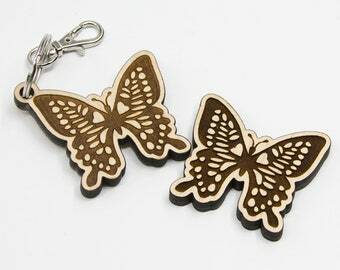 ~Laser cut and engraved out of 0.25" MDF in your choice of Maple or Cherry. 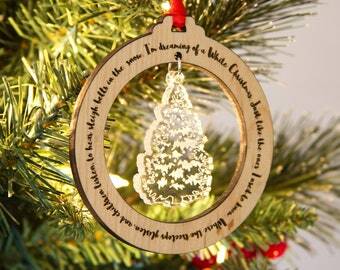 You can also choose to have this ornament cut and engraved out of clear acrylic; Christmas lights look great shining through this material! 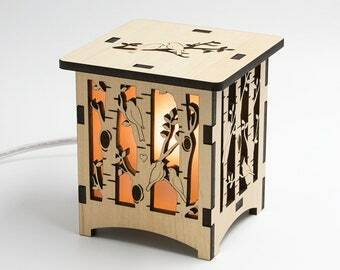 ~Snowflake is laser cut and engraved from clear acrylic. 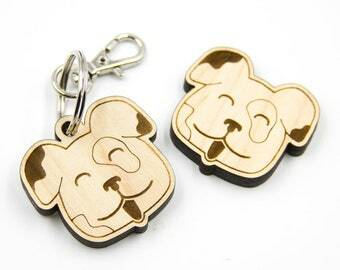 Turned out super cute!! Love them! Thank you so much! !